Only available to those who purchased Danbury Mint’s 1969 Dodge Charger 500 - Numbered Limited Edition of 5000. This model features open doors, hood, trunk and operating steering. It provides a precision detailed interior and chassis. 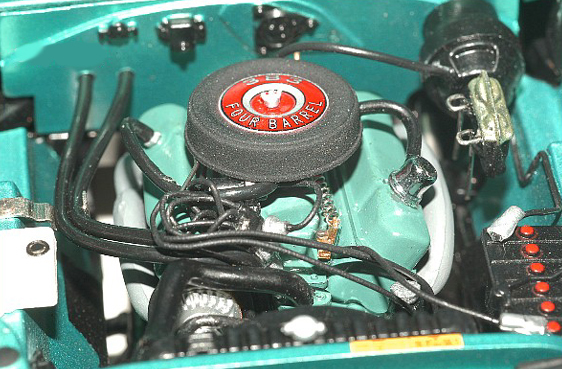 The engine compartment sports a 335hp, 383 cu in with 4 barrel carb.